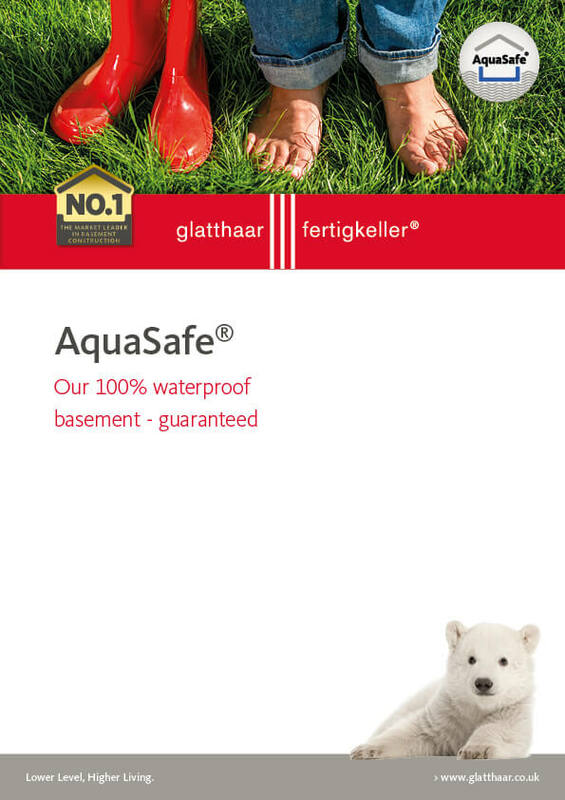 With an AquaSafe® basement from glatthaar you can rest assured that your house will have optimal protection against penetrating moisture. 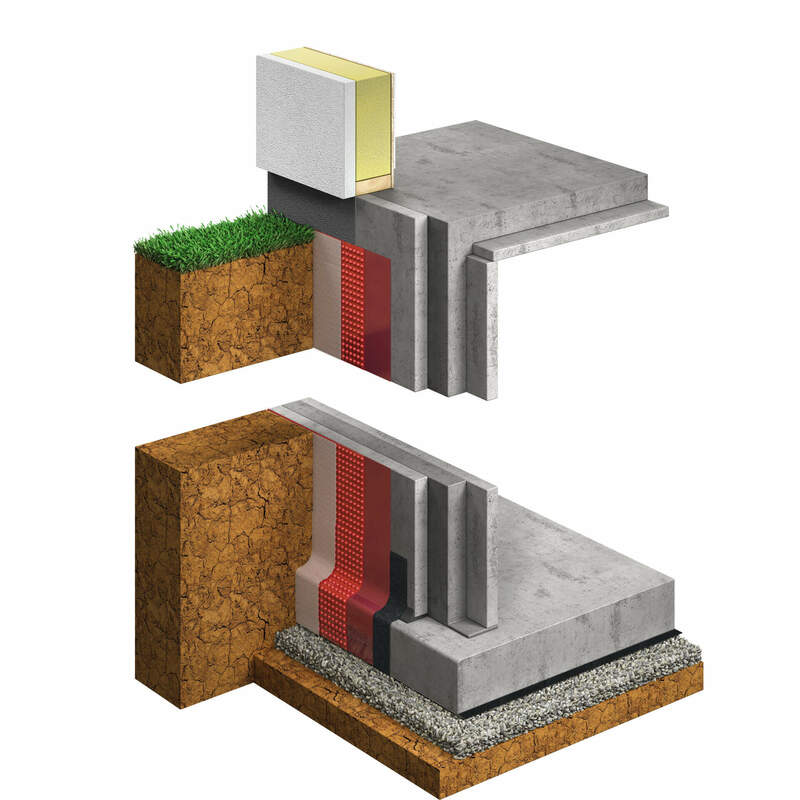 Precast concrete panels and additional tanking of the external joints and walls means that our waterproofing system offers 100% protection against ground water levels. This is a proven and effective barrier against all forms of damp. Further waterproofing options are available to prevent against seepage and pressing water, should your property be located in an area with rising water tables, poor ground conditions, or at high flood risk. 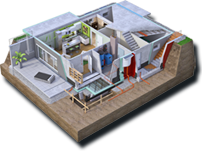 A simple ground survey will determine which waterproofing system is necessary for your basement and with the experience of building over 500+ basements each year, you can rely on glatthaar for a wealth of knowledge and expertise. Visit our on-site floating house and see for yourself how effective our AquaSafe® system really is.